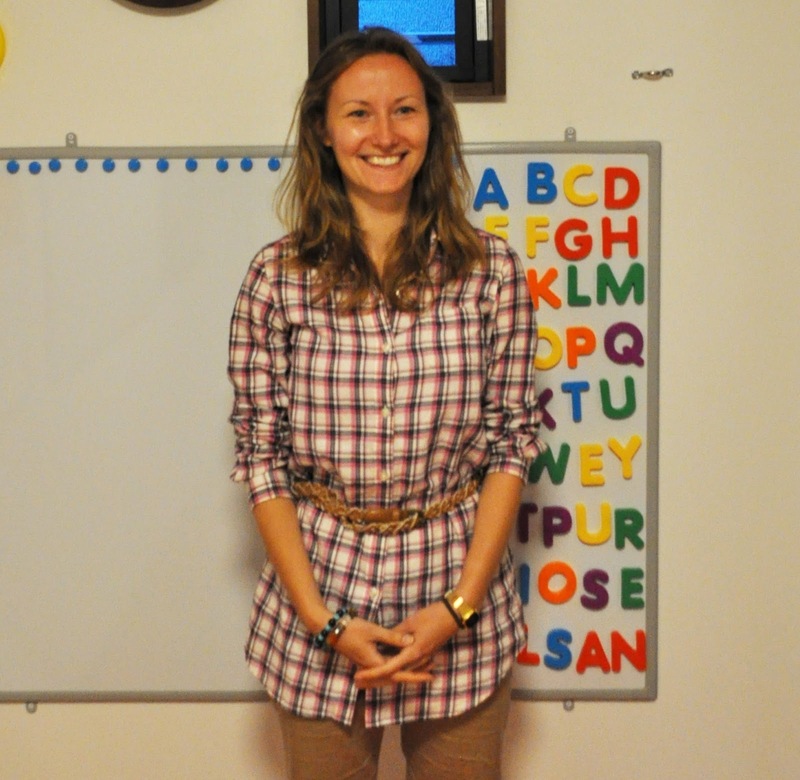 My name is Laura, and I started working at Otis’ English School at the end of April. I studied Japanese at Newcastle University in England. This choice led me on a journey, and I recently finished Kyushu University graduate school, the department of Language, Media and Communication. In my free time I like to stay active by doing yoga and cycling to nearby beaches, but on rainy days I enjoy sitting in my armchair and reading a book or trying rice cooker cake recipes! 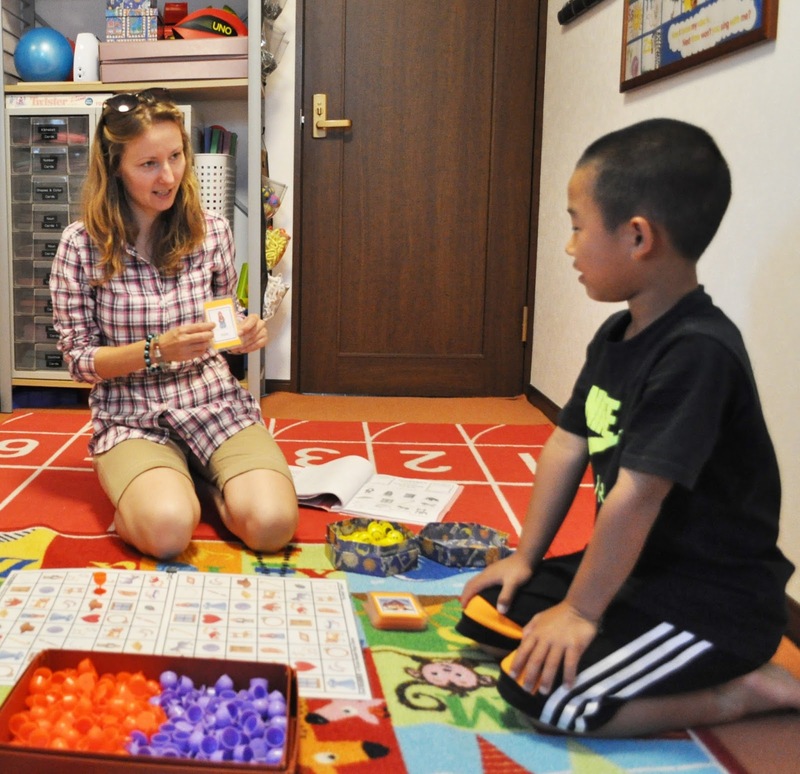 I have taught English to many students of different ages and levels, and I am excited to get to know my new students. I’m sure we can learn a lot from each other!